Tickets available from the club reception! 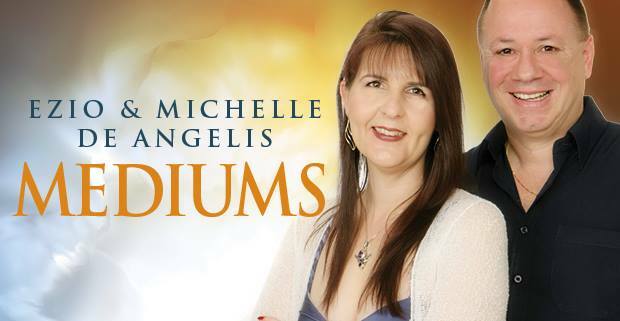 Our first time at Merrylands RSL club and we cant wait to deliver messages from the spirit world with our audience. It will be a leisurely Sunday afternoon of uplifting psychic connections. A great way to spend a winter’s day. Who would you like to hear from? You never know…they just might come through.